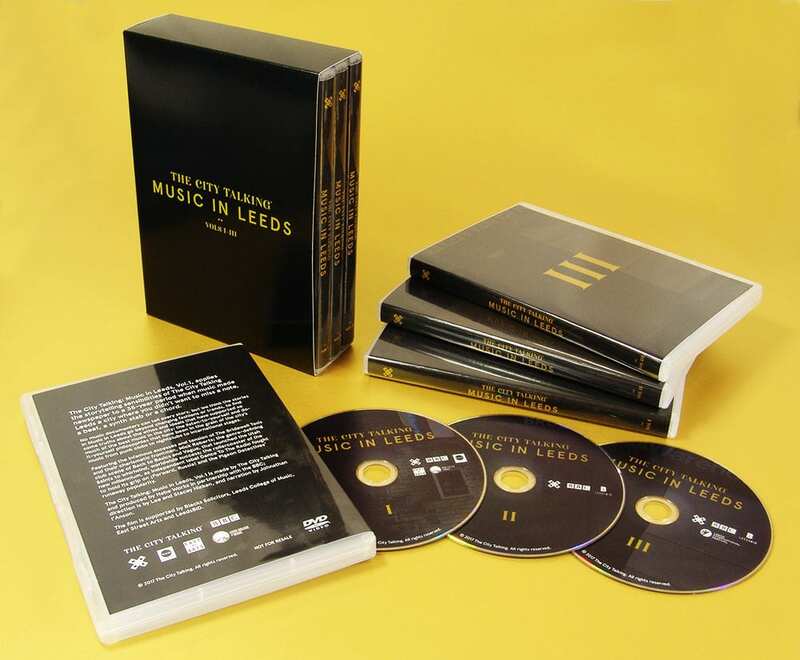 As a cost-effective alternative to multiple CD jewel cases within boxset slipcases, these all-in-one cases can contain up to eight discs within a single pack, reducing the packaging costs but still looking great. These cases are also easier for the customer to use if quickly swapping between discs in storybooks for example and help to keep all of the contents in the same place. 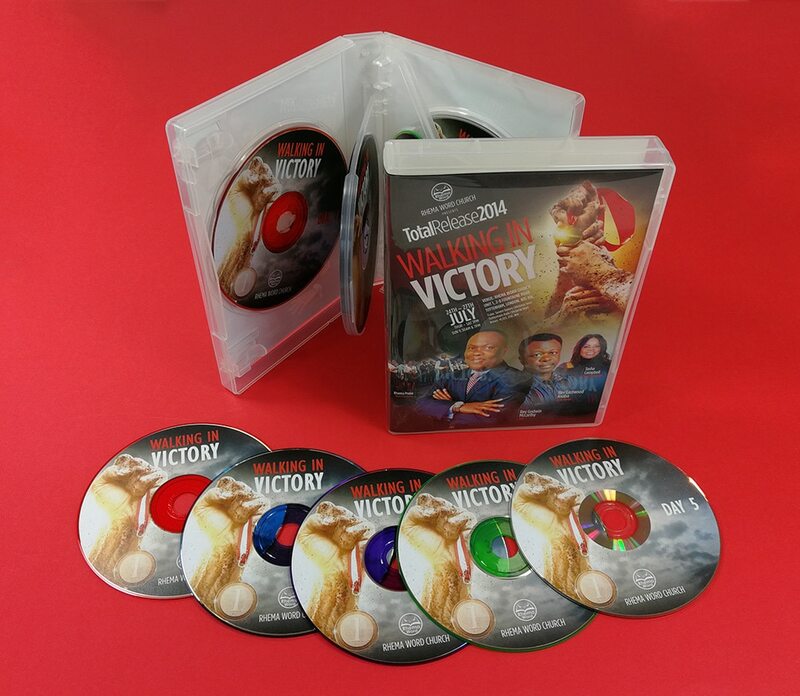 Many of our customers also take advantage of the wide range of coloured base discs that we offer in either purple, red, orange, green, blue or black in addition to the standard silver bases, enabling the different discs to be unique colours within the set, as shown in a couple of the projects shown to the right. The coloured bases add £0.05+VAT per disc. 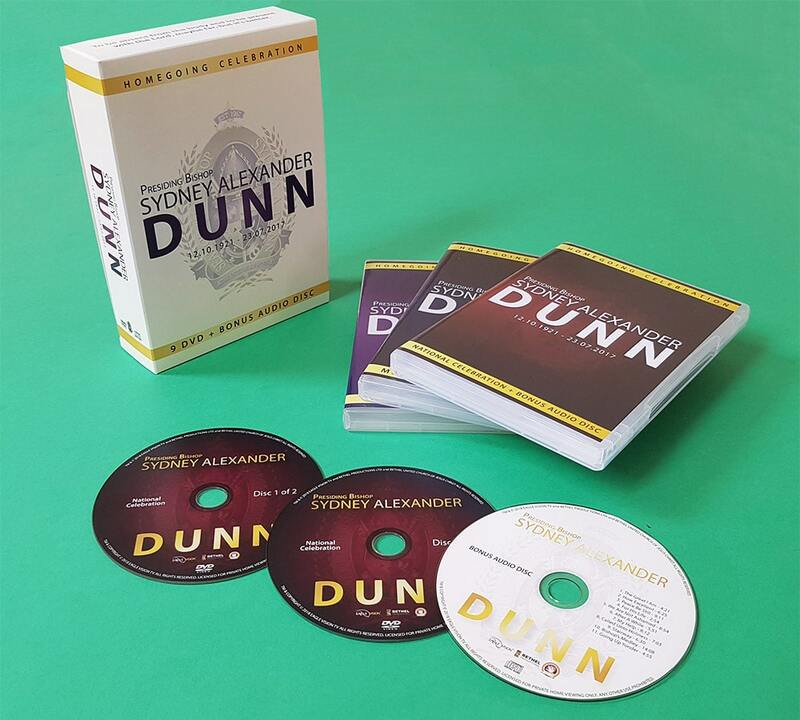 The discs within the sets can either be standard CDs or can be our vinyl-effect discs for the same price. 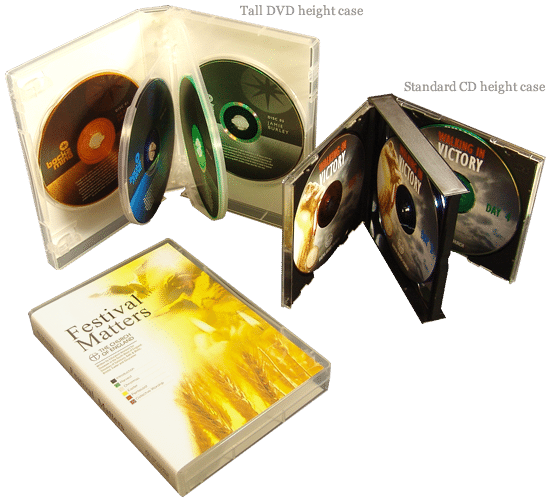 We have two main styles of case available, one of which are the taller DVD height cases that are the same size as a normal DVD case for up to four discs, or otherise have a thicker spine for five discs or more. The other case type is the CD jewel case height case that is the same size as a normal jewel case albeit with a thicker spine. 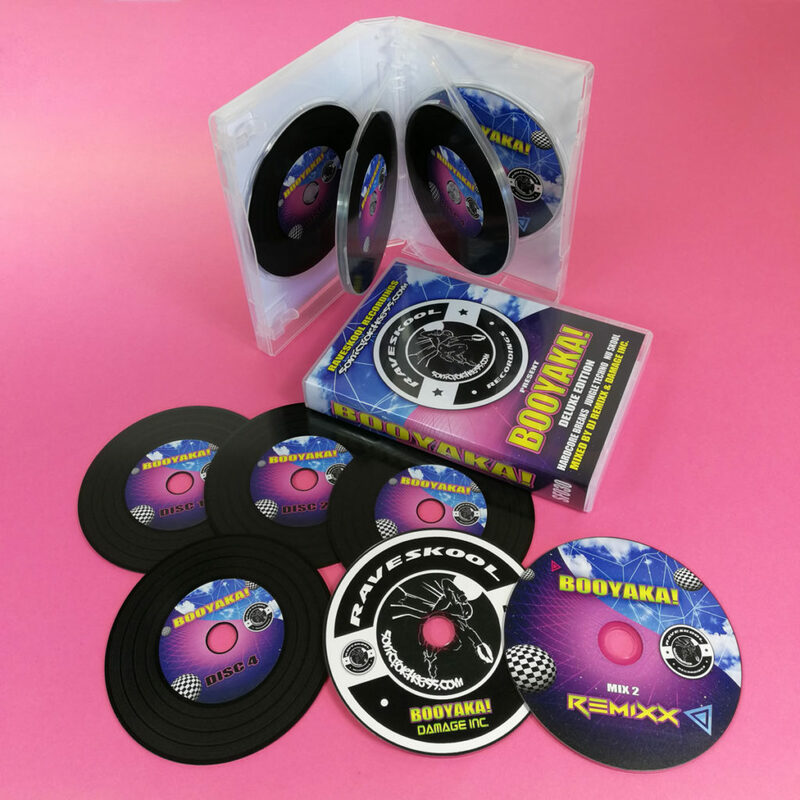 Another alternative packaging option when releasing a multi disc single compilation, album collection or set of DVDs are our rigid card matchbox-style presentation cases, available in black, white or brown Manila card and either unprinted, full colour printed or with a metallic foil print. 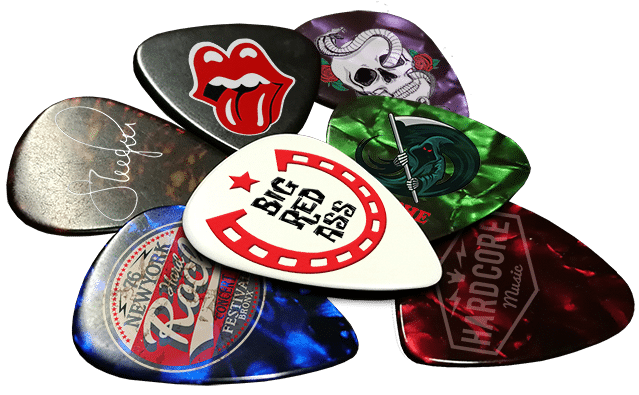 You can then fit up to seven CDs in printed card wallets or five of our vinyl-style CDs in premium oversized wallets with record-style inner wallets.